LAKE LOUISE, Alberta -- U.S. slalom star Mikaela Shiffrin raced to her first World Cup downhill victory Saturday at Lake Louise. 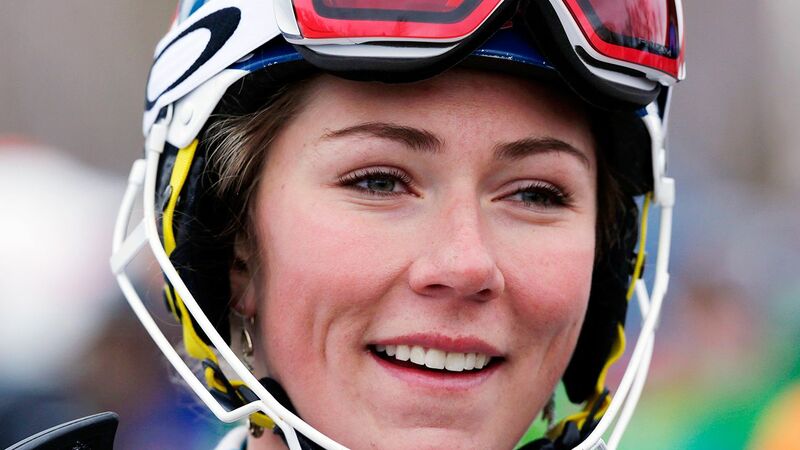 "I've skied here a couple times now, so I felt Lake Louise was a really good opportunity for me because I have some experience on the track," said Shiffrin, who was third Friday in the opening downhill. "I wasn't planning to win, but I was planning to come here, do my best and see what happened." The start on the shortened course was delayed 1 hour, 15 minutes because of a power outage after a power line to the resort failed. "Shortening the distance was definitely an advantage for me because it's flat on the top section and I'm not as good up there. From where we started today, it's fairly technical. I felt really good about that yesterday, so I took even more risk today and it paid off. I know that I was lucky with conditions yesterday and today, but I skied well and took some risk and it was really fun." Switzerland's Michelle Gisin was third in 1:27.72. Austria's Cornelia Huetter was fourth after winning Friday.